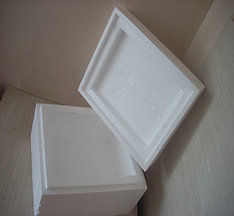 Expanded Polystyrene (EPS) It is a good and proven insulation material with closed cellular structure. Light weight, easy to handle, Clean, odourless and non – irritant to skin. Excellent mechanical strength, durable. No capillarity, High moisture resistance, Resistance to freeze-thaw cycles. 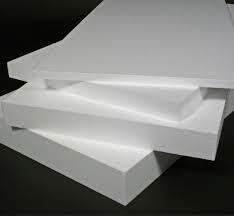 Thickness range : 0.4mm – 1250mm ,EPS blocks are sliced to required thickness sheets).These sheets are widely used for wall ceiling and flooring insulation. 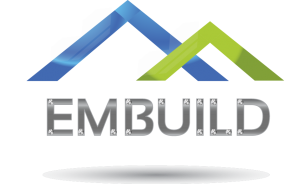 Also used many other applications including interior decoration. 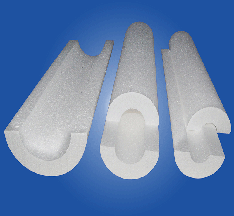 EPS pipe insulation sections are offered which suit common pipe sizes. These are preferred because of high compressive strength, excellent resistance to water .